A big thanks goes out to hhgregg for sponsoring this post and allowing me to share about my hero! If you ask a child who is their hero, they generally respond with a fictional character, athlete or even their favorite music artist. However, even as adults we usually have our own personal definition on what a hero is. So, when I learned about The Maytag Salutes campaign sponsored by hhgregg I was excited to learn more! hhgregg is looking to celebrate the everyday heroes that often go unnoticed; the ones who lift our spirits and continually save the day . Personally, I have many people that I consider heroes in my life. Each one is a hero in his or her own way and all for different reasons! The most-recent person in my life that has taken the “hero title” is my oldest daughter’s 8th grade teacher Mrs. Priest. If you are a regular reader, then you are aware that my daughter was finally diagnosed with severe learning disabilities last year. After years of struggling in school as parents, we always knew something wasn’t right! However, her old school didn’t want to listen to our concerns! Instead of looking deeper in the issue, they wanted to label it as a behavior issue. Thankfully, when we decided to move school districts, we got the answers and results we had been praying for. Starting a new school year in a brand-new district was very challenging. As a parent, I didn’t want to go in telling them my concerns. I first wanted to see if maybe just a change in schools, teachers and friends would show us improvements. Then the 4th week of school I got a phone call from her social studies teacher Mrs. Priest. I will never forget that day or phone call. Without me even telling her my concerns or what we have been dealing with she had seen it herself! She asked if we would agree for her to get Jas tested. I remember breaking down and saying yes. All I could do was thank her repeatedly. After telling her the complete story and our struggles, she was even more determined to get us answers. She kept saying that Jas deserved better and promised us that she will make sure we get the help that we need. We started the long process of test, and she was our cheerleader during the whole process. As parents, we were in awe of how supportive not only she was but the entire school! We got the test results back, and it proved just what we had been saying the whole time! Everyone in the meeting was in tears after we talked about the results and our struggles. They were all shocked that our old school district let my child fall through the cracks like they did! Then we created an IEP. After that it was like night and day! I have never seen my child enjoy school until her 8th grade year! The bond that her in Mrs. Priest shares is amazing! Now Jas is in the 9th grade and is passing with flying colors! She has so much more confidence and truly enjoys school. Without Mrs. Priest, the truth is we wouldn’t be where we are now! I can’t ever put into words how much we appreciate her. I still don’t think she even fully understands what she has done for not only Jas but also our whole family! She will always be a hero in our eyes! That is why I am super excited for this campaign! Our everyday heroes often go unnoticed or really don’t know how much we appreciate them and now during the month of May we can show them! From 5/1 to 5/18, people can nominate their personal hero on Twitter or Instagram with a photo of their hero using #HHGhero and #entry. From there, they will reach out to you and will direct you to provide more information about your hero through an entry form. Everyone can vote for his or her favorite hero at until 5/22. The top seven heroes will receive a Maytag brand appliance of their choice and a $100 hhgregg gift card. they’ll also highlight these heroes during the final week of the campaign. But keep reading it gets even better……You also have a chance to win prices daily! From 5/1 through 5/31, hhgregg and Maytag brand are giving away $45,000 in Maytag brand appliances!! *non-winning daily entries do not roll over, so the more you enter, the better your chances are!! So in the comments below tell me who your hero is and why? Don’t miss the #SleepNumberSweeps twitter party hosted by @SleepNumber 4/23 at 2 EST! This is a sponsored post written by me on behalf of Sleep Number. All opinions are 100% mine. Last week, I shared with you about the recent Sleep Number® survey, that Americans are getting an average of 6.7 hours of sleep, which is well below the recommended eight hours—some are even getting less than four hours a night! I admitted that I was one of them! I also shared with you about my experience and how I felt the Sleep Number Bed & With Sleep Number’s SleepIQ® would help me change my nightly routine! I was amazed with the responses and engagement I got from my post! It really shows how accurate this survey was. I think it’s fair to say we are all looking for ways to improve our quality of sleep! That is why I feel that Sleep Number’s SleepIQ® technology is the answer to our issues! Sensors working directly with advanced DualAir™ technology inside the Sleep Number bed measures average breathing rate, average heart rate, movement, and bed presence to show you the quality of your sleep. The truth is many of use don’t track our sleeping habits! However, the fact is we track everything else! Did you know that 43% track exercise, 41% track diet, but only 16% of people actually track sleep? 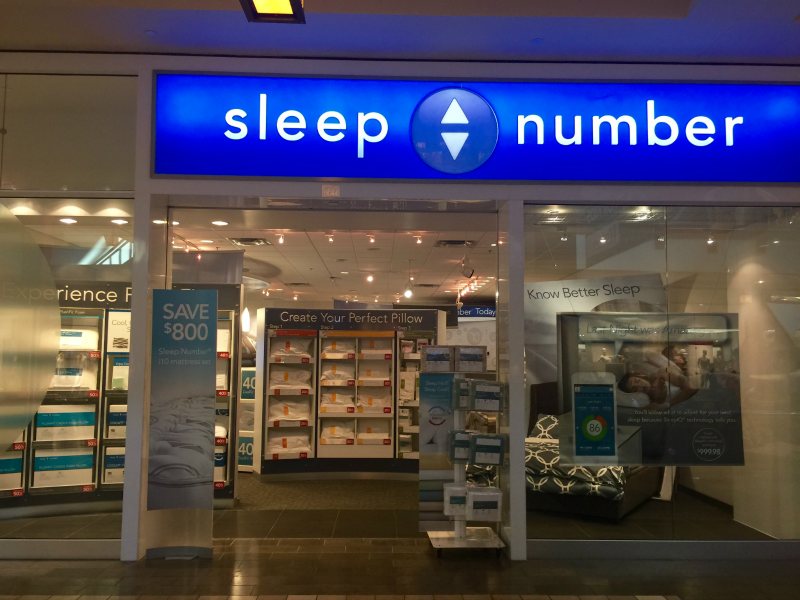 Now with Sleep Number’s SleepIQ® technology, we can track it all! From my last post, It’s no secret that a lot of you have the Sleep Number bed on your wish list! But now you have a change to win one! I am happy to share and invite you all to the #SleepNumberSweeps Twitter Party! Where: Twitter! Hosted by: @Sleepnumber and co-host: @FormulaMom So be sure to go follow them now on twitter! Prize: Queen p5 Sleep Number bed with SleepIQ technology a value of $2,779.96! RSVP: All participants must register via Sleep Number’s Facebook tab to be eligible to win! So, be sure to RSVP here now. Also, don’t forget to read the contest rules! I hope to see you all there Thursday and crossing my fingers, that a Mommy’s Hangout reader wins!! If you are like me, you have tons of unused gift cards laying around or taking valuable space in your wallet. I know I do! I often carry them around for months and sometimes even years trying to decide what I should use them on. I hate to admit but most of the times if I still in my wallet during the Holidays, I just re-gift them. The reason is many times I get gift cards for places we don’t have close by or places I simply don’t go. That is why I am excited to tell you about GiftCardRescue.com! Thanks to GiftCardRescue.com I can now sell or trade my extra gift cards for something that I will use! Not only can I sell and trade I can even buy other unused gift cards at a discount price, which helps me save money! GiftCardRescue.com sells discounted gift cards to over 600 merchants at up to 35% OFF. They also buy unwanted gift cards and pay up to 92% cash back. The company first appeared on ABC’s hit show, Shark Tank and is recognized as one of the most successful brands to ever land an investment on the show. GiftCardRescue.com has been featured in The New York Times, The Wall Street Journal, CBS, NPR, Smart Money, Shark Tank, and listed in the Inc. 500 in 2013. Why not go ahead and sell those unused gift cards now for up to 92% cash back for something that you can use on something you need or want! It’s a win-win! And don’t forget that you can also save by buying discounted gifts cards! Just take a look at the most popular discounted cards below! To get started head on over to www.giftcardrescue.com today! Be sure to follow GiftCardRescue.com on these social networks below for the latest updates and news. And to make sure you never miss the latest be sure to sign up to get their newsletter directly to your email by clicking here! That’s right I have teamed up with the great folks at GiftCardRescue.com to bring you a great giveaway! One lucky reader will win a $50 Target Gift card! So, be sure to enter below today! This giveaway ends 3/2/2015 but as always, the Winner only has 48 hours to respond or a new winner will be picked. So, be sure to watch your emails! I will also post the winner on my Twitter and Facebook so be on the look out! Check out Little Big Town’s exclusive performance and interview today! Disclosure: This is a sponsored post on behalf of Lunchbox, but all opinions like always expressed here are 100% mine. I’m sure by now everyone who follows me knows how much my family loves music! That also means that we try to keep up with all the latest music news, album releases and of course our interviews from our favorite artist. That is why I love Walmart’s Soundcheck platform. Soundcheck is Walmart’s original performance series presented by T-Mobile, where you get up close and personal with your favorite artists. Check out live performances and exclusive behind-the-scenes footage from original in-studio sets! This month’s artist of the month is the country group Little Big Town, which is promoting their new album Pain Killer, with live performances and interviews. I admit I’m the only person in the house that will even listen to country! So, I really don’t know much about the newer groups and artist any more. But since my sister and nieces love Little Big Town and always talking about them, I decided to finally to check them out! I now see why the love them so much! I was impressed with their interviews and up beat personalities. I also loved how they came up with the title for “pain killer” So it’s safe to say I will be checking out the new album that is currently in stores now! 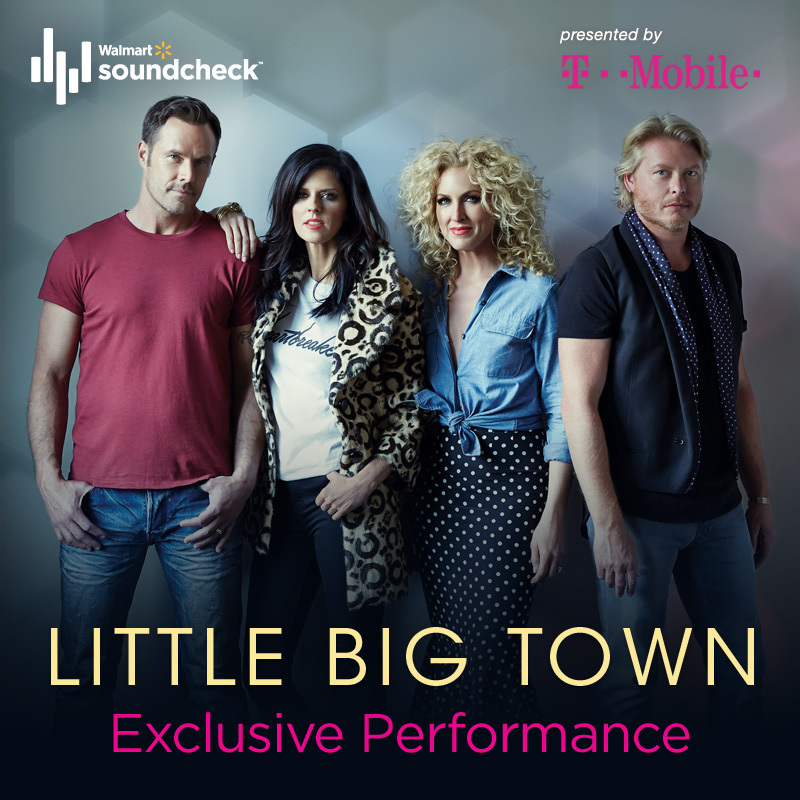 To learn more about Little Big Town be sure to head on over to Little Big Town’s Walmart’s SoundCheck page today! For the latest updates on Walmart Soundcheck, be sure to follow them today! 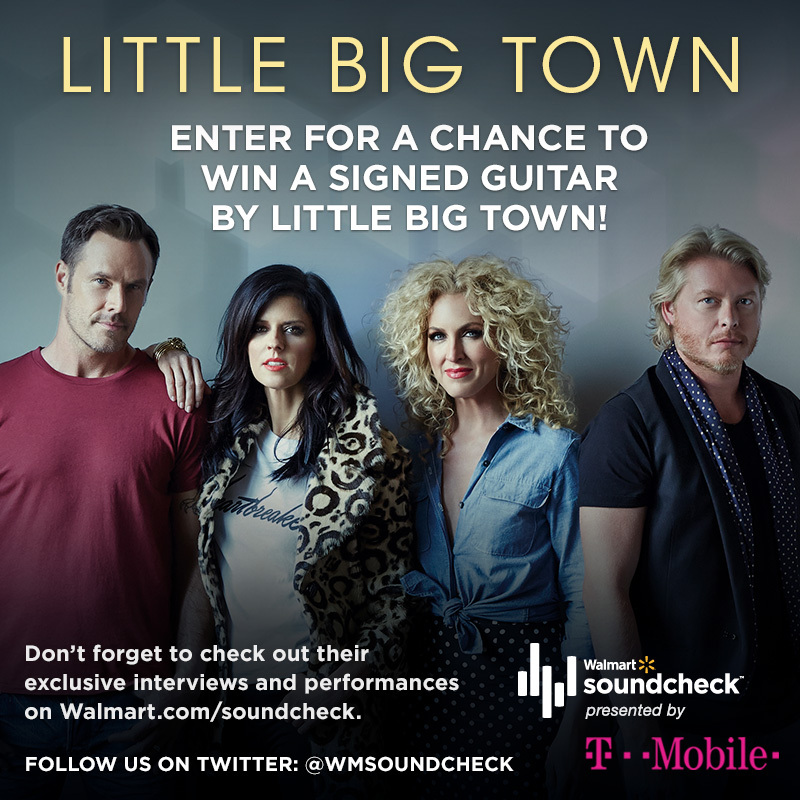 For all you die hard fans out there you will be excited to learn that you have a chance to win a Little Big Town Autographed Guitar ($282 value!). So, be sure to enter today because this giveaway closes November 17th. GOOD LUCK!! Are you a Little Big Town fan? Leave a comment below telling me what one of your favorite songs are so I can check it out! Let’s face we all love to save money! 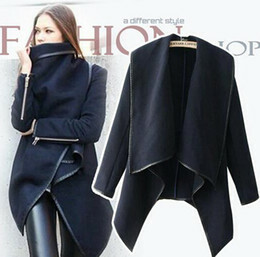 But sometimes finding the best deals and coupon codes can be a little time consuming. With Back to school shopping in full swing I’ve been spending most of my free time searching for the best deals online while also trying to find coupon codes to help me save even more. That’s why I am happy to share with you about a new site that will help with that called Savor. Savor is a completely free personalized coupon service for iPad, Android tablet and even on your desktop. With Savor users can browse coupon catalogs tailored to your likes and preferences, bookmark offers, make purchases and share your favorite deals with friends on Facebook, Twitter or Pintrest. Right now, they are even holding a Great Giveaway called “Christmas in July” that would be perfect to help start your back to school shopping or even give you a head start on Holiday shopping. When you sign up with Savor between today and August 22nd you are entered in the sweepstakes to win the grand prize of a $500 gift card to the retailer of your choice! If your not the lucky winner of the $500 Gift card there is still a chance you can win a $50 Gift Card! There will be three runner-ups who will each receive $50 gift cards to the retailers of their choice! 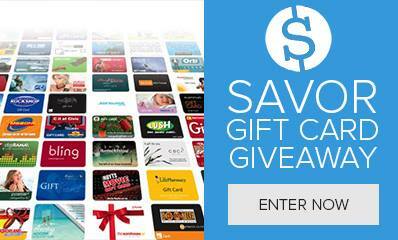 To increase your chances of winning – You can invite friends and family to also join Savor through Facebook or email. For every friend (up to 50) you get to sign up, you will receive an additional entry into the sweepstakes. Savor helps you find relevant deals, online coupons and sales on the brands and stores that matter to you. Whether flipping through the beautiful pages of our easy-to-browse catalogs or reveling in recommendations selected especially for your style, every Savor user enjoys a personalized experience. They combine the best deals, offers and coupons from hundreds of online retailers and brands — helping you cut through the noise so it is easier to save time and money. Never miss another opportunity to save. What are you waiting for! Head on over to to sign up today! Don’t forget to share this great contest with your family friends which help you gain extra entries if they sign up!